If you would like to contact us, please fill out the form below and we will get back to you as soon as possible. 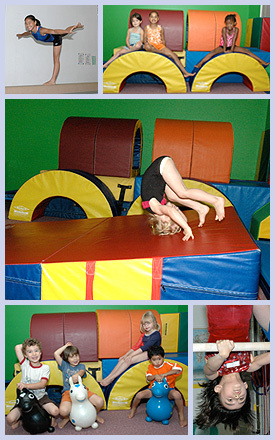 Need help finding one of our locations? 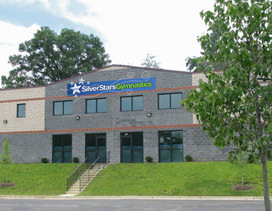 Silver Stars Gymnastics is now open in 2 locations – Bowie and Silver Spring! This page allows you to see where these locations actually are and can even help you get directions, courtesy of Google maps! Just click on a link to the left to be automatically taken to the location your interested in or simply scroll down and browse through all of our locations! 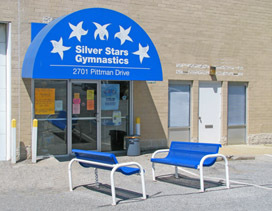 Silver Stars Gymnastics and Fitness Club, Inc.